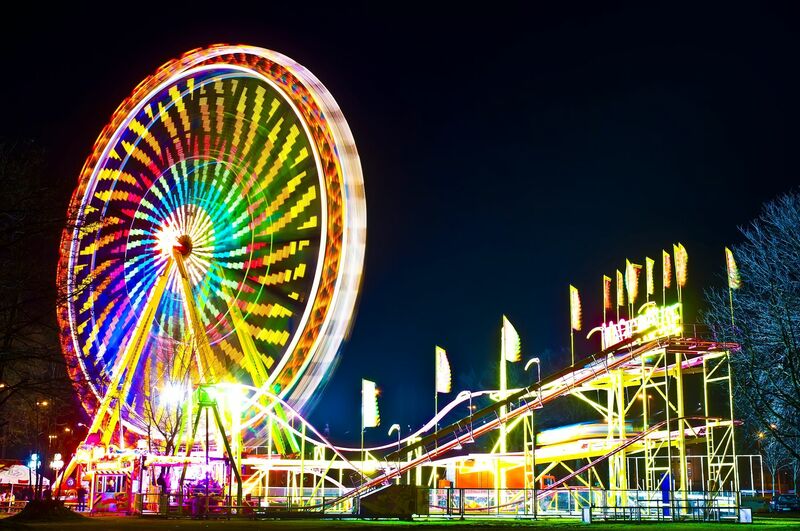 Welcome to the Amusement Park and places group of SmartGuy.com, Feel free to interact with other professionals from across the world. You can find professionals, find deals on services, find professionals who might barter, or simple post questions, comments, or suggestions. An amusement park is a park that features various attractions, such as rides and games, as well as other events for entertainment purposes. A theme park is a type of amusement park that bases its structures and attractions around a central theme, often featuring multiple areas with different themes.